Interview with The Legal Intelligencer - New Phila. 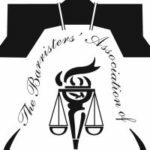 Barristers' President Stresses Legacy, Community Service | The Barristers' Association of Philadelphia, Inc.
“We’re a voice that needs to be heard,” said Tianna Kalogerakis, the new president of the Barristers’ Association. She told The Legal the organization needs to make sure that proposed legislation that is going to impact black and brown folks serves their interests as members of marginalized communities. The coming year for Tianna Kalogerakis, the new head of the Barristers’ Association of Philadelphia, looks like it will be a balancing act. 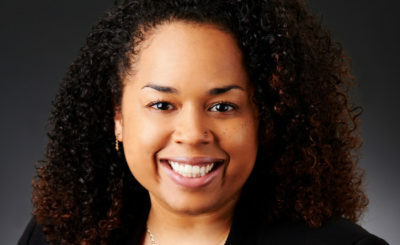 Not only has Kalogerakis, who took over heading the roughly 1,000-member strong bar association earlier this month, recently transitioned from years as a judicial clerk to her first role in a litigation boutique, but she also has plans to balance projects aimed at both preserving the legacy of black lawyers in Philadelphia and providing needed outreach to the broader community. According to Kalogerakis, the Barristers’ Association has always performed a bit of a balancing act—one bridging the legal community and the broader black community—and, in an era where racial tensions and awareness alike seem to be on the rise, she said she plans to take that role seriously.